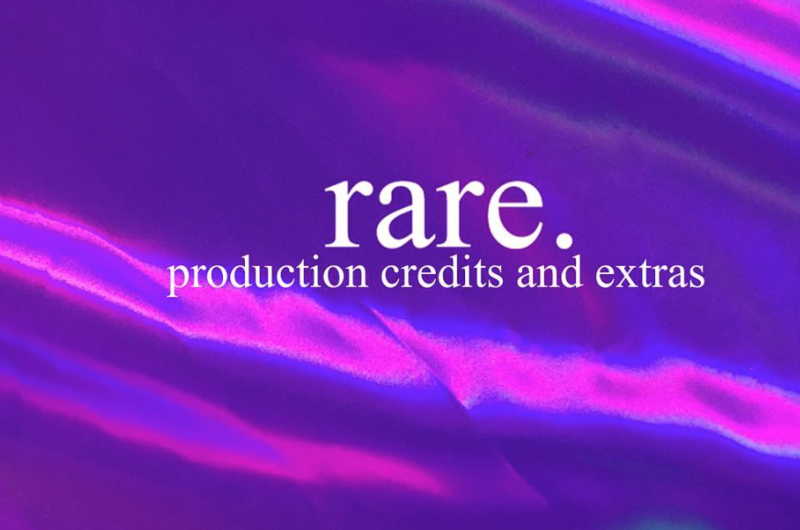 Odunsi’s first album rare. debuted last Friday. In addition to previously released singles like “Divine” and “Alte Cruise”, rare. contains 12 additional tracks, and there are some impressive features: Runtown makes a rare appearance, while Santi, Nasty C, Tay Iwar, AmmaRae, Zamir Los and Hamza amongst others contribute vocals. Production contributions comes from sources as wide as Seyi Ogunnaike, Genio Bambino, Kingsley Okorie, Davido, Efe Jazz, Tay Iwar and Yinoluu. The artist himself is credited on almost every song as producer too. 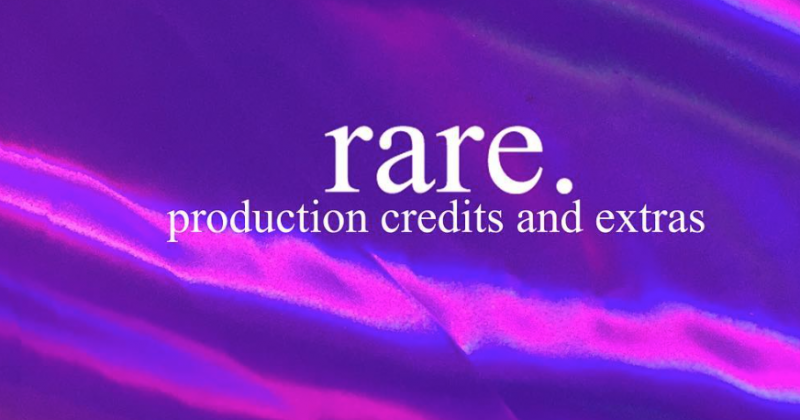 See rare.‘s track list and production credits below.